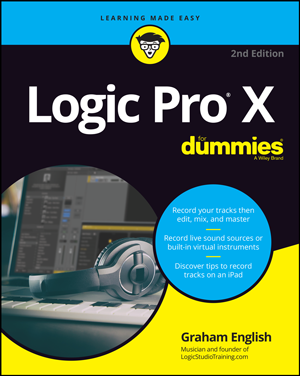 Graham is the author of Logic Pro X For Dummies and an audio expert. He's also a songwriter and jazz-trained keyboard player who specializes in vintage keys, especially Hammond B3. You can connect with Graham on Facebook, Twitter, LinkedIn, or Google+. 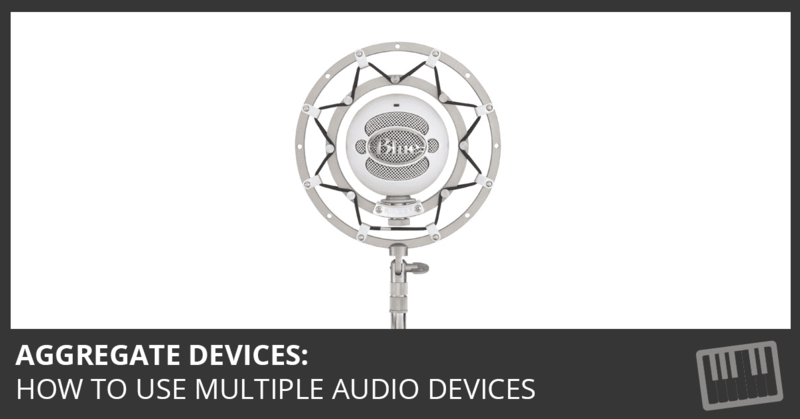 This update improves reliability for Apple’s professional applications and is recommended for all users of Final Cut Studio, Final Cut Server, Logic Studio, and Shake. I’ve been watching closely for the new Logic Pro 8 training books to be released and I’ve got good news for you: They’re here. MainStage 1.0.2 addresses specific customer issues and general performance issues and improves overall stability. Soundtrack Pro 2.0.2 addresses specific customer issues and general performance issues and improves overall stability. There has been no official word that Logic Studio will run on Leopard unless you count the Logic Pro specs which requires Mac OS X v10.4.9 or later. However, we have heard positive results from Logic Pro running on early developer versions of Leopard. Create Digital Music posted a clever tutorial on connecting Logic to your Nintendo NES game system. Useful? Or just geeky fun? Let us know what you think. This update fixes minor problems with Magic GarageBand, some graphic display issues, compatibility with 3rd party software, and general compatibility issues. You’ll need to download the iLife Support 8.1 update first.